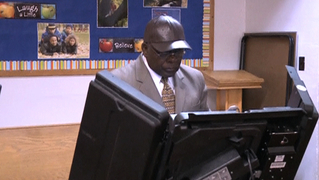 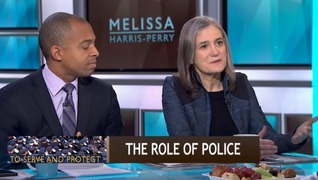 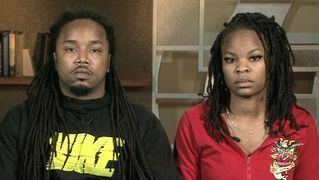 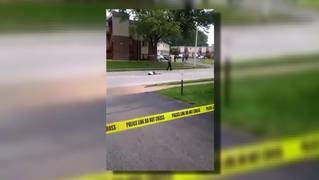 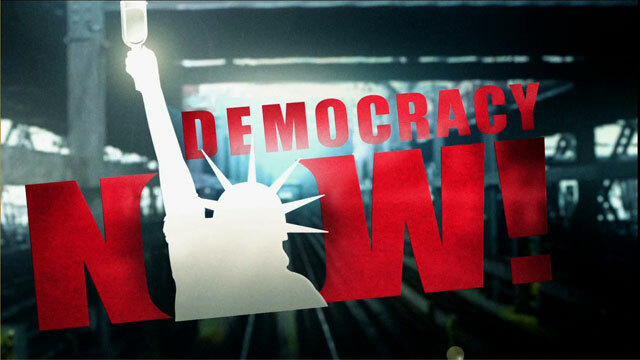 Michael Brown | Democracy Now! 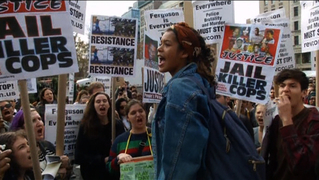 Coverage of the police shooting of Michael Brown and resulting protests in Ferguson, Missouri. 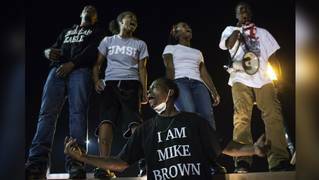 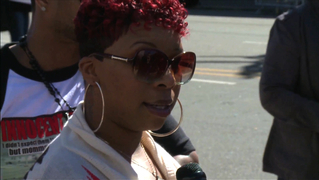 Was Key Grand Jury Witness in Michael Brown Case a Racist, Mentally Ill, Lying Ex-Felon?